THE CRS2 HAS AN UNMISTAKABLE MINIMAL DISH DESIGN ENHANCED WITH A DELICATE THIN POLISHED RIM. INSPIRED BY LUXURY VINTAGE ITALIAN CAR DESIGN OF THE 1960’S WITH A MODERN TWIST. 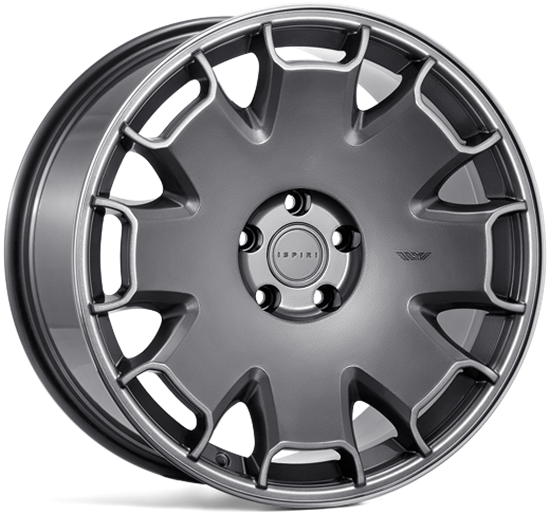 Ispiri CSR2 Alloy Wheels. Available in various widths, sizes and fitment types.